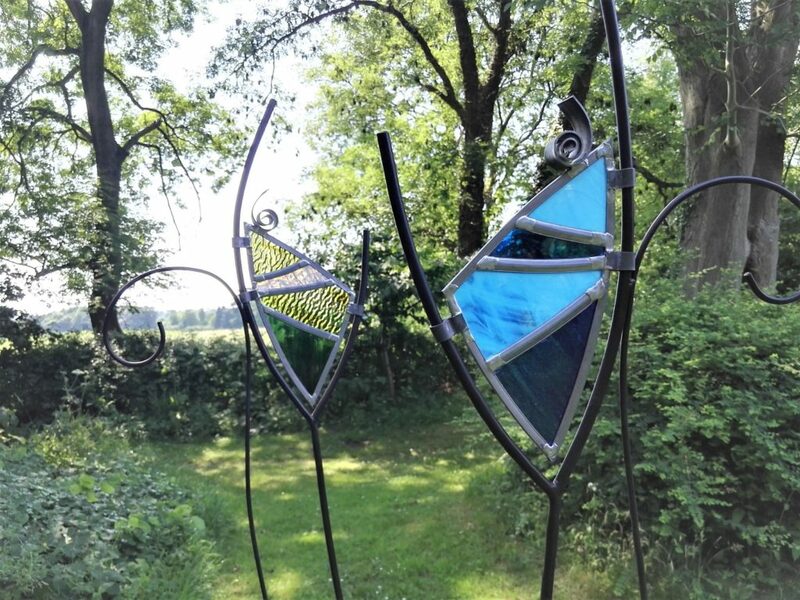 The Surrey Hills Sculpture Trail and Arts Festival will feature the largest ephemeral Sculpture Trail in Surrey, with a fresh and dynamic range of sculptures from talented artists from the Surrey Sculpture Society. The 180 new sculptures will be set within the stunning landscape of woodlands, meadows and lakeside. A marquee located on the lakeside meadow will also hold an indoor exhibition and café that will provide a base for visitors during the day. 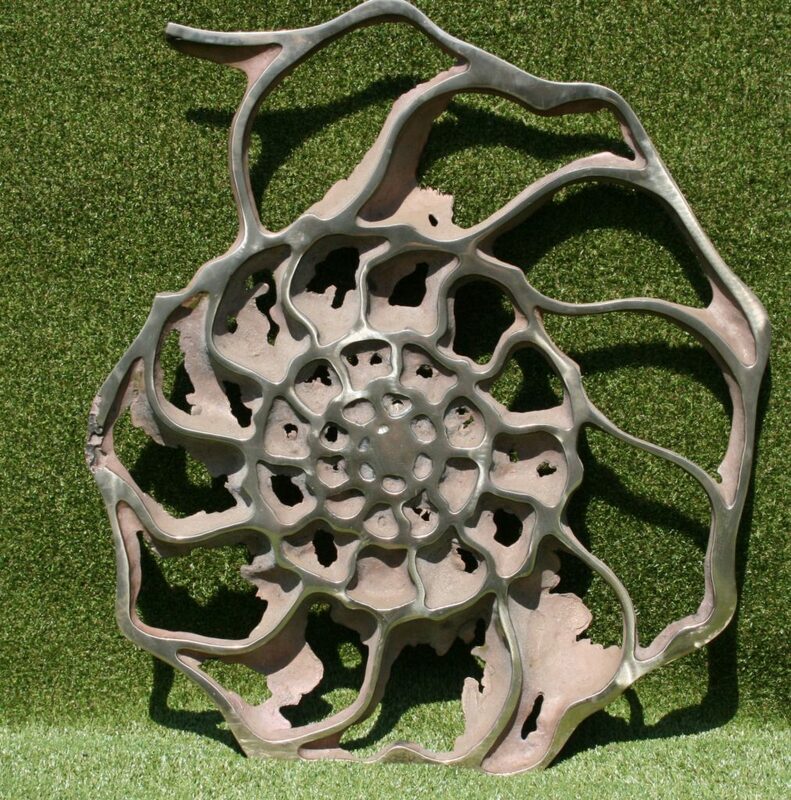 Visitors to the event will also be able to enjoy a range of workshops and demonstrations as part of the Surrey Sculpture Society’s ‘Understanding Sculpture’ programme of events, plus other arts and crafts demonstrations from Surrey Hills Enterprises members. 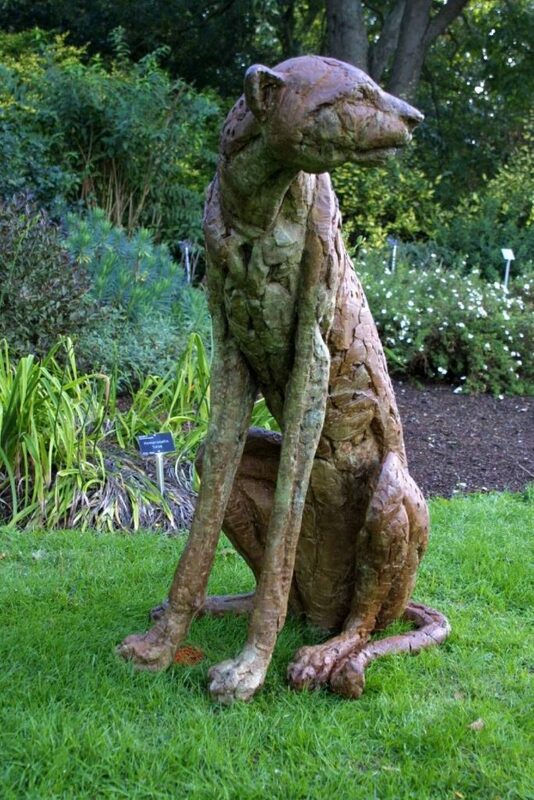 Exhibition manager and SSS member, Diana Pattenden commented: ‘The quality, range in subject and materials of the sculptures that will be on display is amazing. Visitors will see bronzes, both foundry and cold-cast bronze resin, welded metal, ceramic, wood, glass and stone carvings in a range of sizes. Signature pieces like the Inner Tree by Teresa Martin will stop you in your tracks. 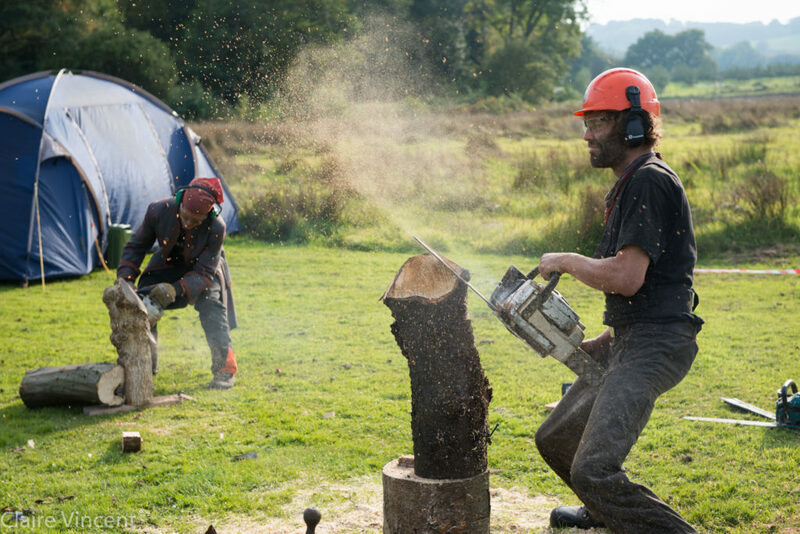 There will be a comprehensive range of demonstrations and workshops as part of the Surrey Sculpture Society’s ‘Understanding Sculpture’ programme, which will include: ‘Workshops for all Ages’ by Lynnette Merrick ‘Clay Heads’ with Katie Netley, ‘Demonstrations of Sculpture Making’ by Astra Kalpokaite Golias ‘Creating a Sculpture with a Chainsaw’ by Friedel Buecking. Plus a wide range of additional Arts and Crafts Demonstrations from Surrey Hills Enterprises members. Cream teas and light refreshments, profiling local food and drink, will also be part of the event or visitors can bring picnics and enjoy the beautiful landscape and inspiring sculptures. This unique event also allows visitors who have bought tickets to use the tickets to return to and gain free access to the event on another day. Times: Open from 10am – 4.30pm daily.